So the narrative goes, men are the strong ones. 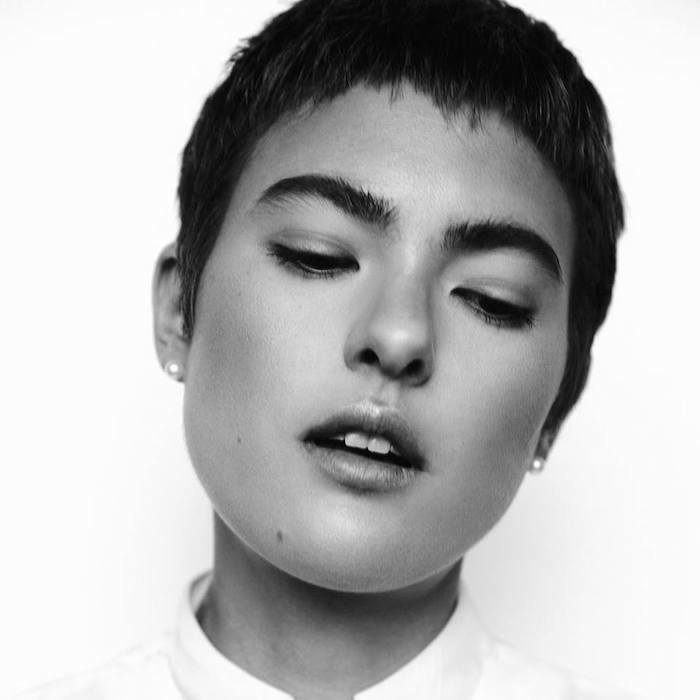 Miya Folick's latest single brings a new perspective to the table, showcasing the undeniable strength of the woman. Drawing on the experience of herself and her friends, the songs speaks to the abuser/s. Delivered with pure conviction, her lyrics, 'Don't tell your friends I'm a liar to convince them I'm insane' and 'I'm not powerless' hit hard. Whilst a beautfiul track as a whole, Folick's evocative vocals really are the leading force here. It'll no doubt give you chills. Listen below.